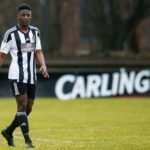 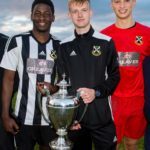 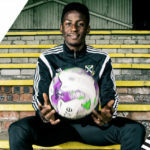 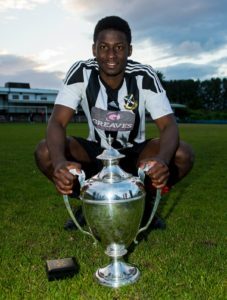 The club are delighted to announce that Pollok academy graduate Mouhamed ‘Sena’ Niang has signed up to play for Pollok again next season. 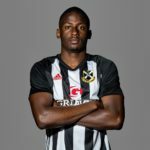 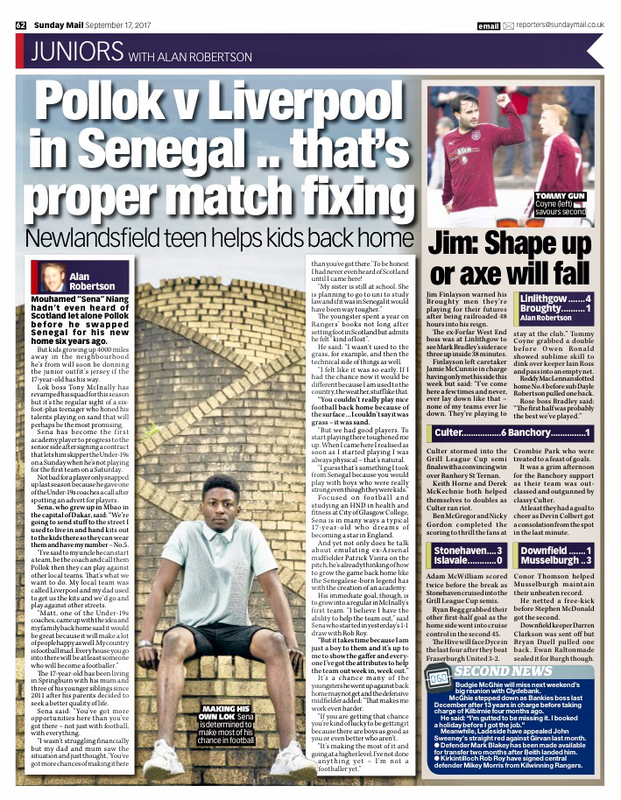 After signing a dual contract with the first team last summer, the Senegalese midfielder has gone on to make 11 appearances for Pollok. 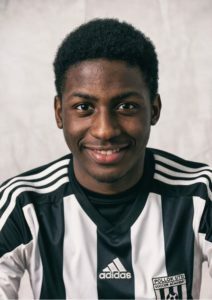 Niang, the first player to move from the academy to the first team squad, has been joined this season by fellow U19 players, Scott Johnson, Tony Coutts and Nathan McGarvey.